Valtteri Bottas ended 2018 nowhere near the Power Rankings top 10 – and starts 2019 with full marks across the board from our panel. It’s not hard to see why. 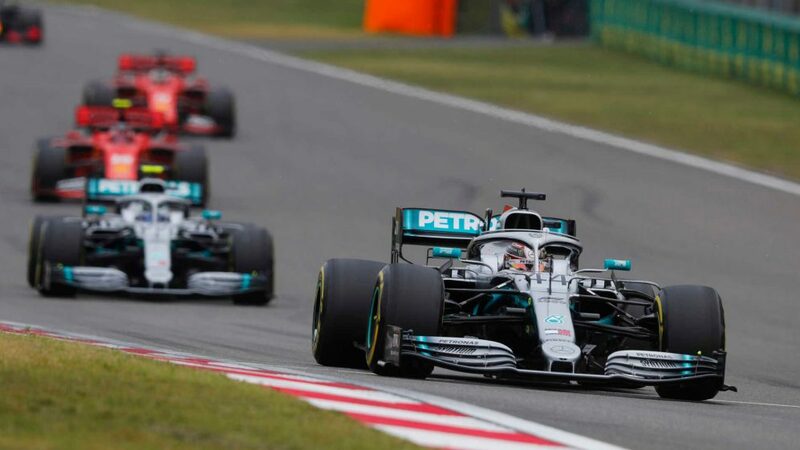 Having stuffed his car into the wall in Q3 in Australia last year, he was just over a tenth off another mesmeric Lewis Hamilton pole lap in qualifying, before a lightning start off the line on Sunday paved the way for him to drive off into the distance. The reaction in the paddock to Bottas’ victory was one of respect, admiration and – let’s not beat about the bush – shock. A fine rebuttal from a driver who looks to have rebuilt himself better than he was before: better, stronger, faster. Max Verstappen continues to electrify F1 with his swashbuckling driving, and there was plenty of that on display in Australia. 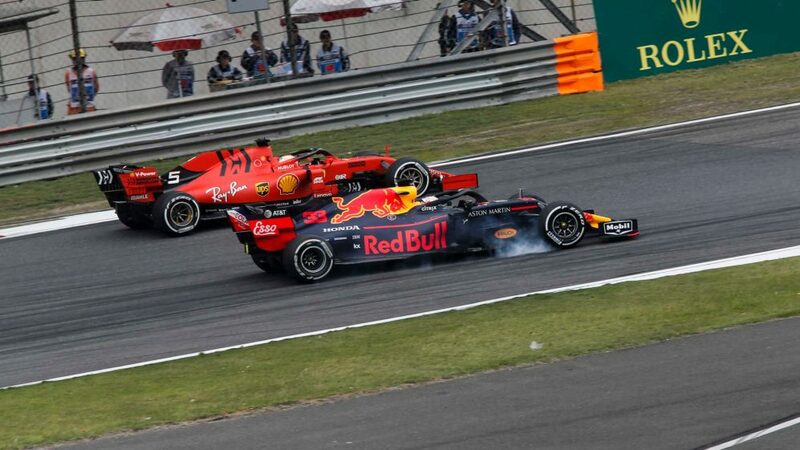 The highlight was his fantastic pass around the outside of Sebastian Vettel at Turn 3, reaffirming both the pace that’s in the Honda-powered Red Bull this season and his own, very special ability. 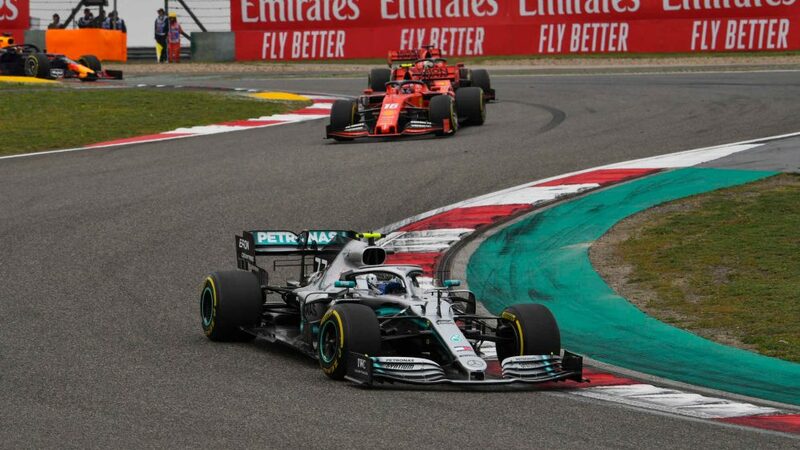 It was a shame to see him run off the track while pursuing Lewis Hamilton’s second-place Mercedes, denying us the chance of a thrilling dog-fight between those two – although ultimately, Verstappen wasn’t convinced that it would have changed the result – but nonetheless, a fine display from Verstappen, who also gave Honda their first F1 podium for over a decade. The Haas VF-19 looked to be well sorted at Barcelona during pre-season testing, and Kevin Magnussen confirmed the car’s potential with a near-flawless showing around Albert Park. 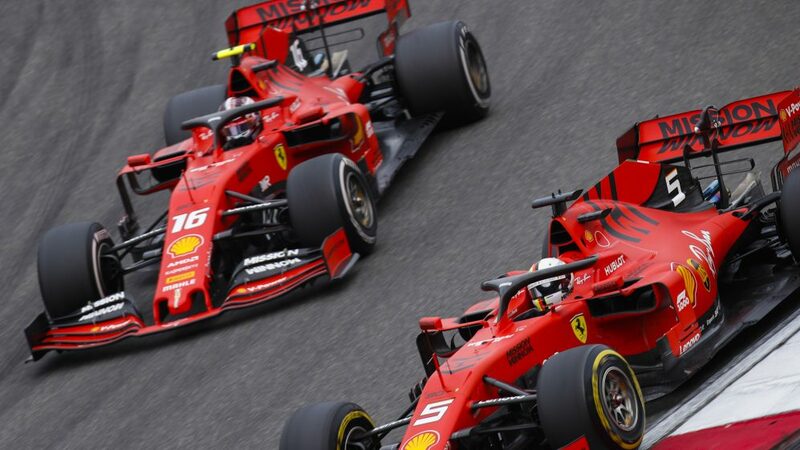 Pipped by team mate Romain Grosjean in qualifying, Magnussen returned the favour in the race, making a perfect getaway from P7 on the grid to tuck in behind Charles Leclerc’s Ferrari into Turn 1, before settling into an afternoon at the head of the midfield. 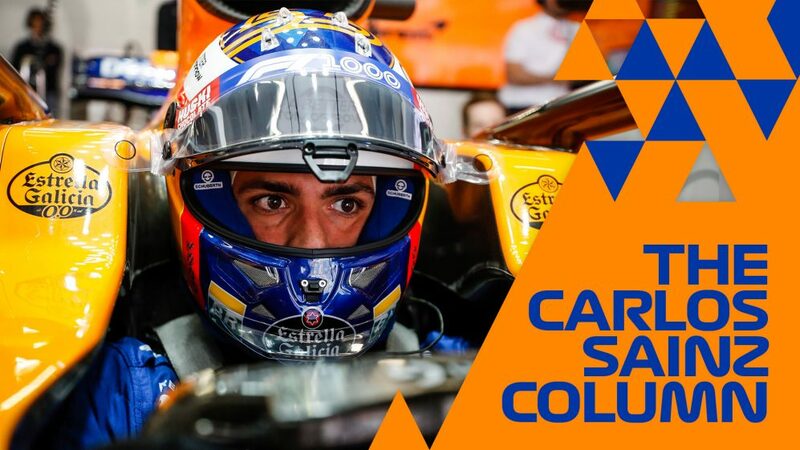 He was the only midfield driver not to be lapped in the race, and even found time to put some manners on his favourite old sparring partner Nico Hulkenberg before gapping the German and claiming the ‘best of the rest’ mantle. Given that Daniel Ricciardo has been grabbing all the headlines at Renault since his arrival at the team, Nico Hulkenberg must have been chuckling to himself after beating his team mate in qualifying – and at Ricciardo’s home circuit to boot – before enjoying a silky smooth Sunday afternoon as Ricciardo’s went spectacularly off the rails. The seeds of Hulkenberg’s strong race performance were sewn by a phenomenal getaway from 11th on the grid up to eighth, while Grosjean’s retirement later in the race then boosted him up to seventh – the position he’s finished in Australia for four of the last five years. Lando Norris didn’t have a nice word to say about his own performance in Australia – and it’s true that, on paper, his fall from an exceptional eighth on the grid to 12th come the race end didn’t make for great reading. But P8 in his first F1 qualifying session – and in a McLaren that the team feared wouldn’t be quick enough to get out of Q1 – was an outstanding performance, while Norris also finished highest of all the rookies on Sunday. The Briton’s post-race self-castigation, meanwhile, is a clear sign that the 19-year-old has got his head in the right place. Expect more to come from McLaren’s young charger. 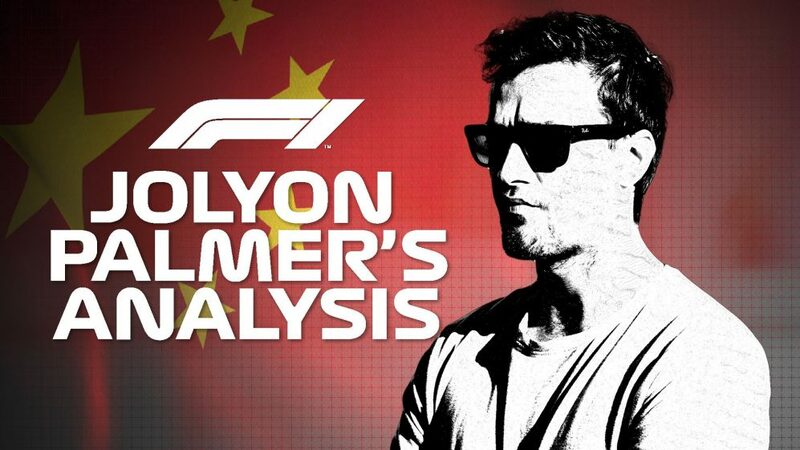 Poor Romain Grosjean must have been feeling the deja vu pretty acutely as he flew out of Melbourne, the front-left wheel of his Haas having attempted to separate itself from the car for the second year in a row. That was a shame for the Frenchman, who – as previously mentioned – outgunned Kevin Magnussen in qualifying by a not-insubstantial 0.273s and looked set to help Haas to a big points day before being forced to pull up on lap 29. But given the pace that is undoubtedly in the VF-19, there should be some happier days ahead if Grosjean can maintain the performance level he showed in Australia. A fantastic to return to racing for Daniil Kvyat, who repaid Toro Rosso for re-staking their faith in him with a gutsy drive to 10th in the race. 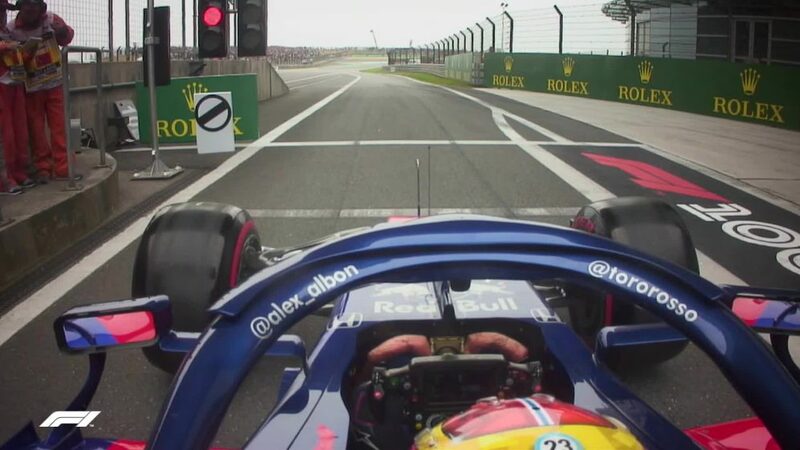 The Russian blotted his copybook slightly with an unedifying passing attempt on the Racing Point of Lance Stroll on lap 37 as he sought to break through into ninth. But Kvyat shook off the failed move and recovered well to finish one place up from the faster Red Bull of Pierre Gasly. There was little George Russell could have done much better in Melbourne, given that he was armed with a car that he could only qualify some 3.8s off the ultimate pace. 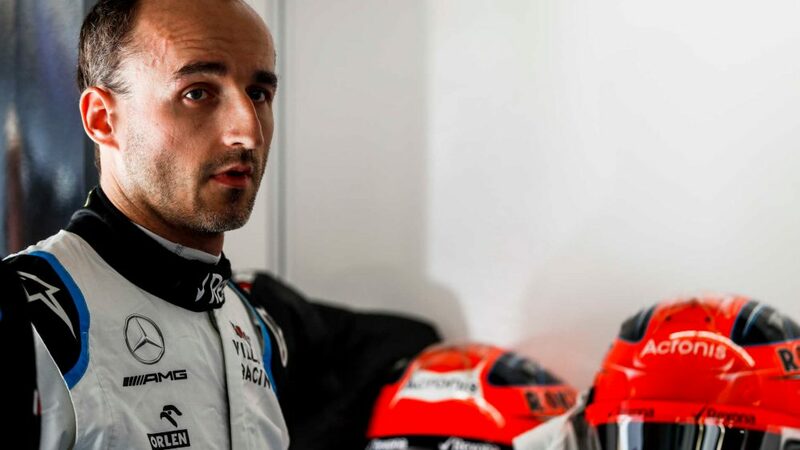 But as his Williams team mate Robert Kubica was hitting walls and enduring bad luck, Russell sailed tranquilly through his first ever F1 weekend to finish an unsurprisingly low P16 in the race, two laps down on the field but one place up on Kubica, as he had been in qualifying. Post-race, the 2018 F2 champ eschewed clucking over winning the team mate battle, however, instead focussing on how he planned to help Williams close up to the rest of the field. Light on experience he might be, but on the evidence from Australia, Russell will be a fantastic asset for Williams for what looks set to be a tough campaign. Hamilton looked a little punch-drunk after the Australian Grand Prix, saying all the right things about being happy for the team while clearly miffed at having been so soundly defeated by his team mate – and, for the fourth time in as many years, having seen his pole position in Australia morph into P2 come the end of the race. True, it wasn’t a classic Hamilton performance. But that pole position lap had been another peach, while floor damage on his W10 discovered post-race accounted for some of the five-time champ’s pace loss. Notwithstanding, Hamilton found himself in the unusual position of being the second best Mercedes driver on race day in Australia – and he won’t want that to happen too often in 2019. The whole paddock’s been curious to see what Lance Stroll was capable of doing in a truly competitive midfield car – and they got their answer in Australia, with the Canadian finishing a praise-worthy P9 for Racing Point, and well up the road from much-vaunted team mate Sergio Perez. 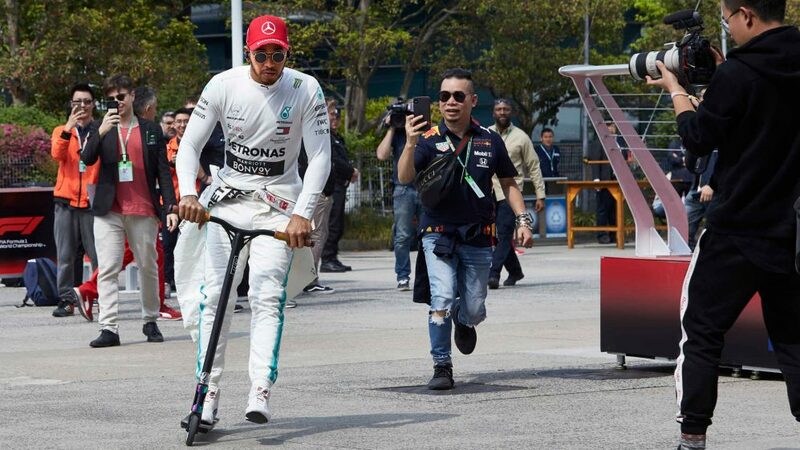 Stroll appeared to enjoy his afternoon, too, chasing down the Alfa Romeo of Kimi Raikkonen while fending off attacks from Daniil Kvyat from behind. 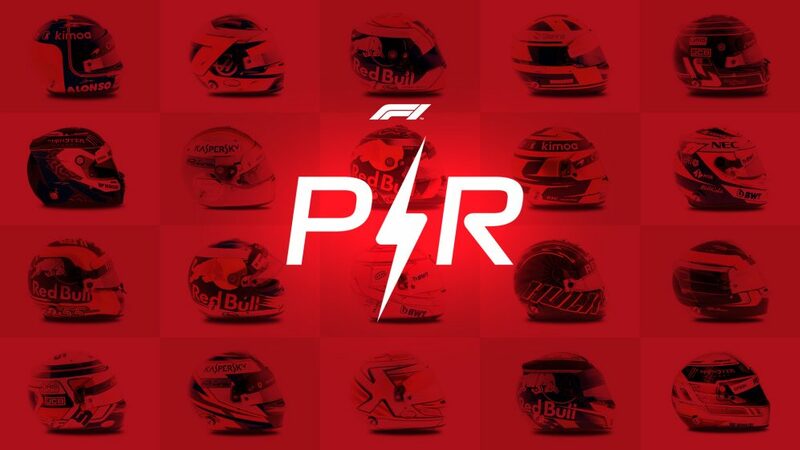 He managed the situation with aplomb to claim Racing Point’s first points of the season, and make up for a qualifying that saw him fail to make it out of Q1 as Perez continued all the way to Q3. 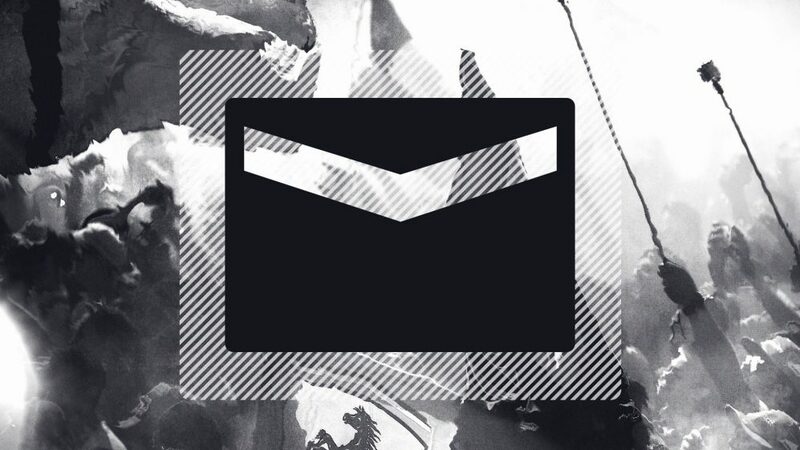 Disagree with our ranking? Tweet @F1 using the hashtag #F1PowerRankings to tell us yours!